Earlier, the party had released its second list of Lok Sabha candidates from Gujarat, containing 15 candidates - all sitting MPs. The BJP on Wednesday announced three more Lok Sabha candidates for Gujarat, fielding new faces and dropping all the sitting MPs including Union Minister Haribhai Parthibhai Chaudhary. The party has named Prabatbhai Patel from Banaskantha in place of Chaudhary while giving ticket to Ramesh Dhaduk from Porbandar, instead of sitting member Vitthalbhai Radadiya. Rata Singh has got the party ticket from Panchmahal seat in place of Prabhat Sinh Chauhan, according to the list finalised by the BJP’s Central Election Committee. 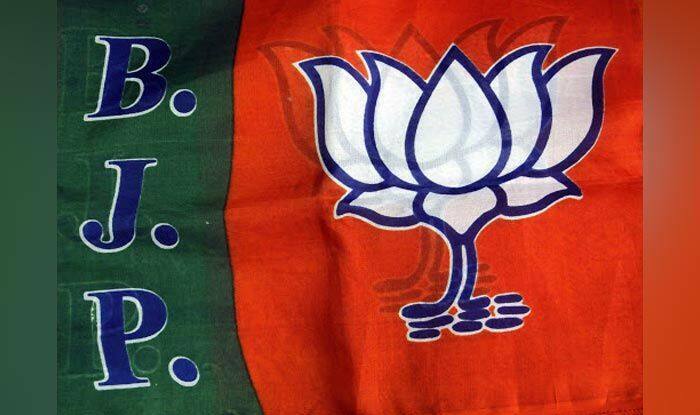 Earlier, the party had released its second list of Lok Sabha candidates from Gujarat, containing 15 candidates – all sitting MPs. In the first list, announced on Thursday, party President Amit Shah’s candidature was announced for the Gandhinagar seat, replacing veteran leader L.K. Advani, who had held the seat since 1998.